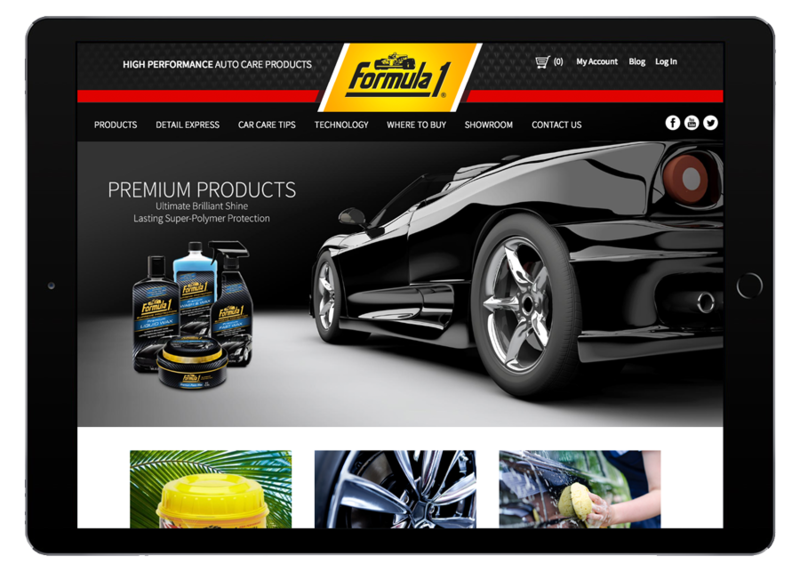 Formula 1 Wax, a subsidiary brand of Northern Labs, sells a line of high performance auto care products in over 60 international markets. 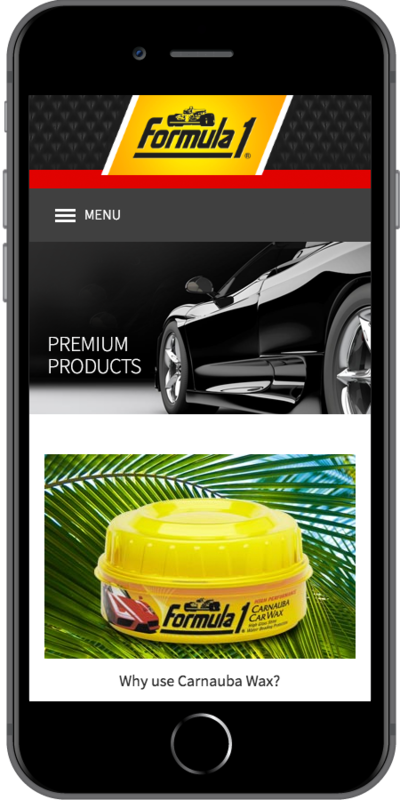 Starkmedia partnered with Formula 1 to enhance their online brand presence by deploying the Magento eCommerce platform, and updating the aesthetics of the site. Starkmedia gave the Formula 1 website a sleek and updated appearance by creating a more visual web experience. 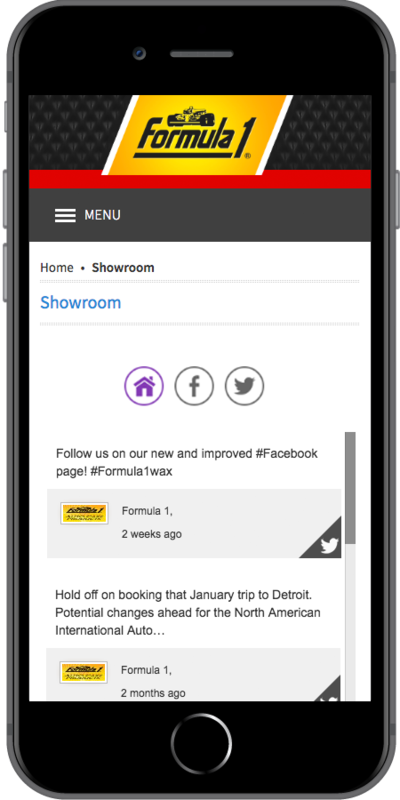 All of Formula 1’s social media is now integrated into a space in the “showroom tab,” which creates a singular format for Formula 1 wax fans to interact with the brand. 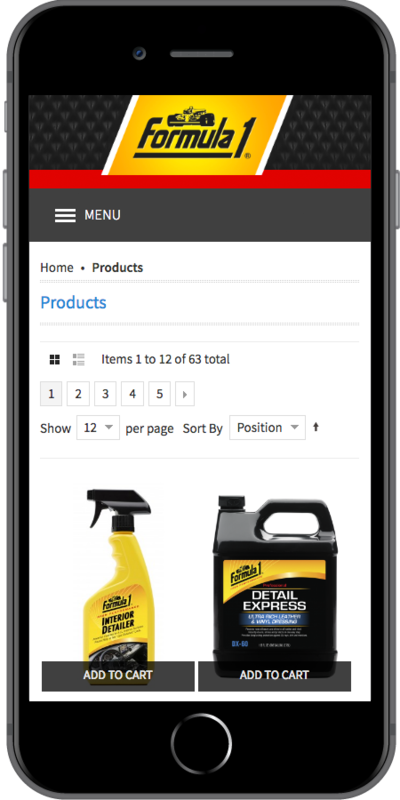 A fresh responsive design has made the site easier to navigate for users, and forms an effective delivery of product information across all devices. 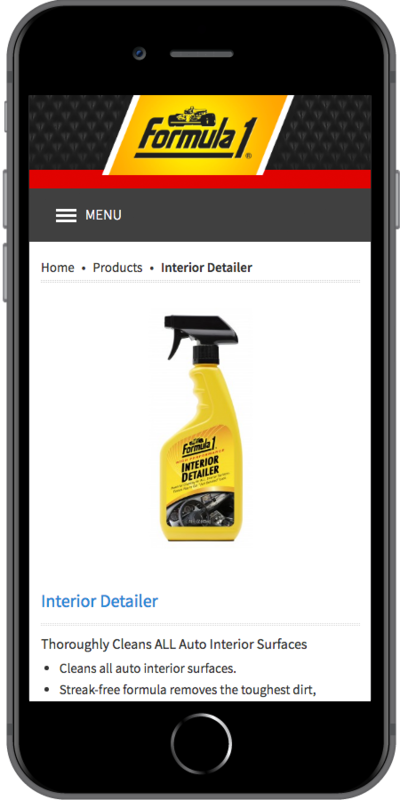 Their integration of the Magento eCommerce platform created an enhanced shopping experience for customers, and an efficient operating system for website managers.